Poetry is literary click bait. It can mean diving deep in a teaspoon full of words. It can be meaning in miniature. Poetry can ask questions and propose solutions. It can connect ideas, trigger an emotion and prompt action. All in 140 characters or less. Writers the world over agree that poetry is becoming the go-to literature for anyone with access to social media. The growing popularity (and publication rate) of Instapoets, Twitter poets and YouTube poets speaks for itself. Poetry is helping people figure things out in the midst of the rush. Millennial audiences have found one form of poetry especially relevant. Spoken word poetry (aka slam poetry when performed for competition) is poetry written to be performed and heard. It began as a fringe movement maybe linked in our minds with black turtlenecks and berets. Since the 90’s spoken word has gained recognition as a valid and trendy form of self-expression. Inspired by hip-hop culture, ringing with rhythm (and with the help of some slick YouTube videos) spoken word is making poetry cool again. What’s the haps on our spoken word scene? New Zealanders are playing an active role in the global spoke word conversation. ● Zechariah Soakai, Kyla Dela Cruz and Liam Jacobson wrote and produced the video When We Speak. These talented Millennials use spoken word to explore their connection to the land for the Outlook for Someday sustainability film competition. ● Mohamed Hassan, last year’s NZ Poetry Slam champ, has earned thousands of views on YouTube for poems that question the world we live in and how we can make it a better place. ● Most importantly? This November the Waikato is proud to host Aotearoa’s National Poetry Slam Final in Hamilton. More information on that in this week’s challenge. Most of the time, art tells us something about the society that produced it. I believe that the rise of spoken word can reveal something(s) about ourselves and others. What can spoken word poetry show us about who we are, what we want and where we’re going? In a shameless cop out, I’m going to let these poetic TED Talks answer that question. Millennials are the most informed generation to date. (I know it doesn’t feel like that sometimes but hey, that’s what they say.) That means we’ve got a lot to say and we want our voices recognised. No one knows this fact better than Sierra DeMulder. 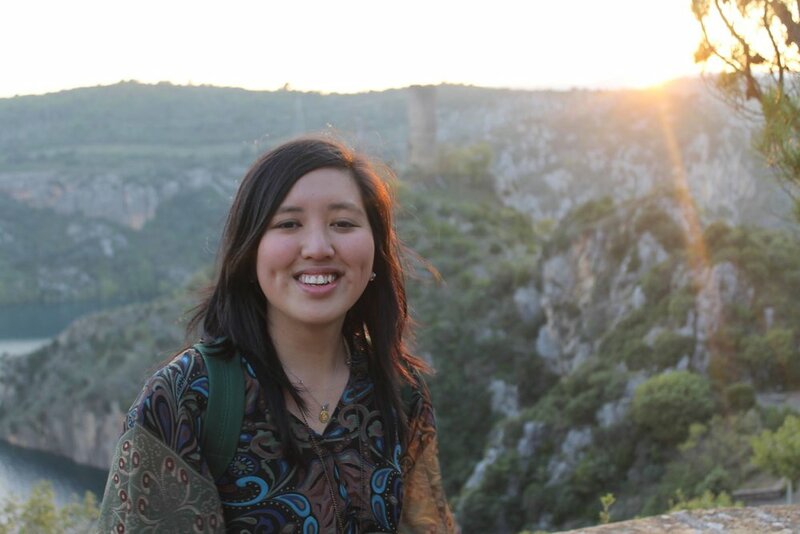 Her poetry encourages us to use the voices we’ve got to be changemakers. Don’t let the Manga style haircut fool you, Phil Kaye is the definition of real. In this ironic performance he talks about how poetry demolished walls in a place meant to be defined by them. And built bridges of empathy instead. Sarah Kay’s earnest honesty has won over international audiences. Her performance of the poem B remains one of the most viewed TED Talks of all time. Her originality proves that authenticity is key to connection. We Millennials are a demanding bunch. We know what we want and we’re not afraid to be loud about it. What might surprise some critics is that as a generation we are demanding big things. Authenticity, empathy, recognition of our voice and the quest for redefining success, are all big asks. And between them we’ve got a lot to shout about. What spoken word has provided is an artistic rooftop to shout from. The challenge is to spread the word about spoken word. ● Follow Creative Waikato for news on upcoming events. ● Make sure you don’t miss out on the next open mic or poetry slam heat. Like the Hamilton Slamdown Poetry page. ● Inspired by what you saw here? Visit New Zealand Poetry Slam for TED talks from Aotearoa’s own leading spoken word artists. ● Already a fan? 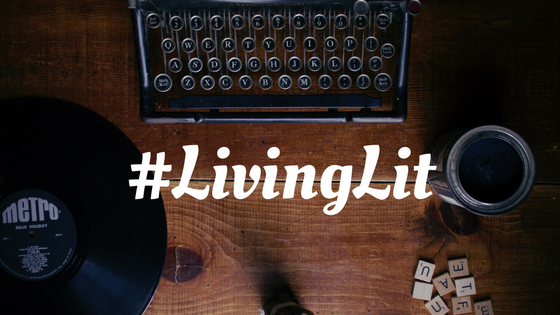 Promote a poet by sharing their work on social media and hashtag the post #LivingLit. ● #BeBrave. Write. Practice. Dream. It’s about time we have a New Zealand Poetry Slam champ from the Waikato. And as always, no matter what else you do, keep #LivingLit. You can connect with Maryana on Instagram.